Both Central American and Caribbean, Belize is a small country with a wealth of things to see and do. From one of the world’s most impressive coral reefs to celebrations of Maya culture both new and old, we promise it’ll be an unforgettable journey! 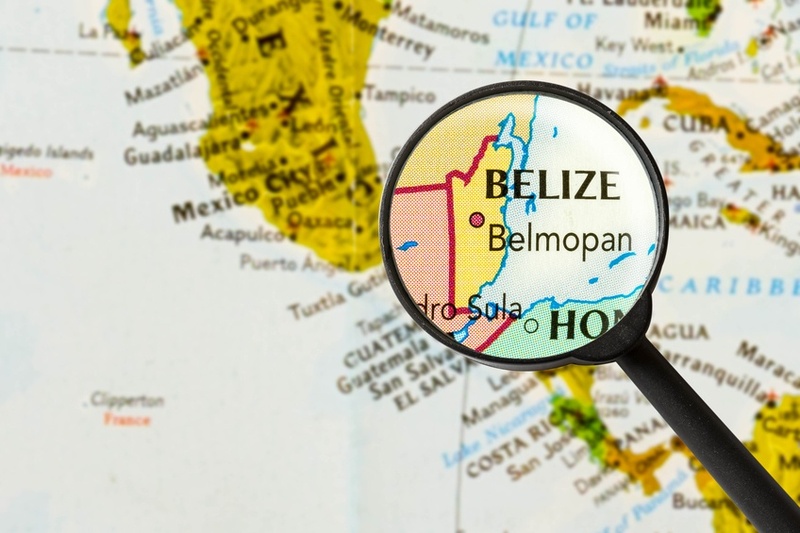 Belize is located on the east coast of Central America (along the Caribbean Sea), with borders along Mexico to the north and Guatemala to the south and west. There are two seasons in Belize – rainy and dry. The rainy season falls between June and October, while the dry season is usually December to May. The dry season is the best for beaches (though there may be crowds) though inland can get uncomfortable. Rainy season is a viable time to visit, though you’ll have to deal with the weather, and snorkeling/scuba diving may not be as fun or possible in some cases. How do I get around Belize? Buses are the most common form of transportation. It is usually cheap and for the most part is pretty efficient. Rural roads remain in poor condition, but are slowly improving. English is the official language of Belize, with the English based Belizean Creole the most commonly spoken informal language. You will also hear a variety of other languages (the majority of the population is multilingual). All in all, you should have no difficulty getting by with English. The crown jewel of Belize can actually be found just off the coast…and that is the vast Belize Barrier Reef. With only Australia’s Great Barrier Reef beating it for size, this attraction is home to some of the world’s greatest diving and snorkeling, while also remaining a working, functioning ecosystem that remains important to the country’s fishing industry and way of life. The Great Blue Hole is one of the most famous areas of the reef but you’ll find many other worthy stops along the way. We recommended stopping by Ambergris Caye as a jumping off point (so to speak) for some off the coast exploring. The country’s largest city is often passed over in favour of the more spectacular natural sights. While that’s certainly fair, there is a good amount to see here if you give it the chance. While some areas are best avoided due to a high crime rate (which has given the entire city a bad rap), you’ll find a colorful collection of characters, wealth of things to do, many cultural events, and more. While not the prettiest or the safest city in Latin America, if you do a bit of research ahead of time you’ll have a great, authentic experience. 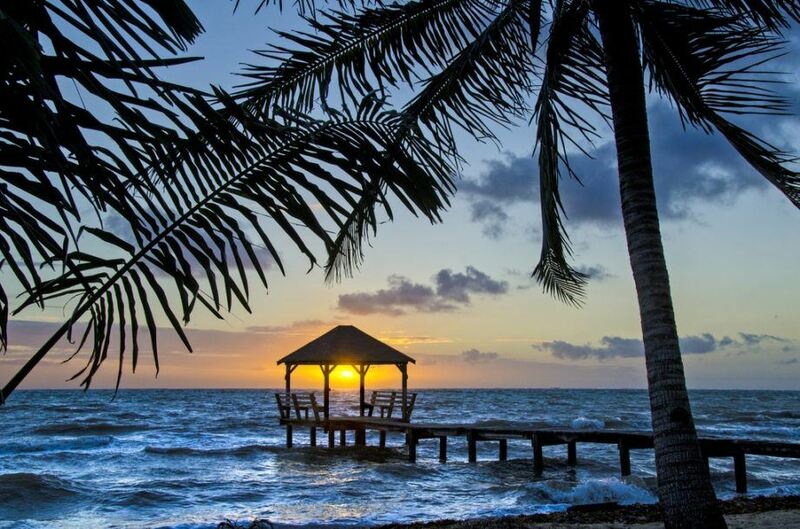 Besides fantastic beaches and ample wildlife, one of Belize’s main claims to fame is its millennia old connection to the Maya civilization. Throughout the country you’ll rub shoulders with direct descents of the Maya and stumble upon ancient ruins – but Caracol takes the cake when it comes to a preserved Mayan city. The famous pyramids are still here, including one known as Canaa (or Sky Place) – which just happens to be the tallest structure in all of Belize. If you want to get off the beaten path, Toledo District is the place to do just that. 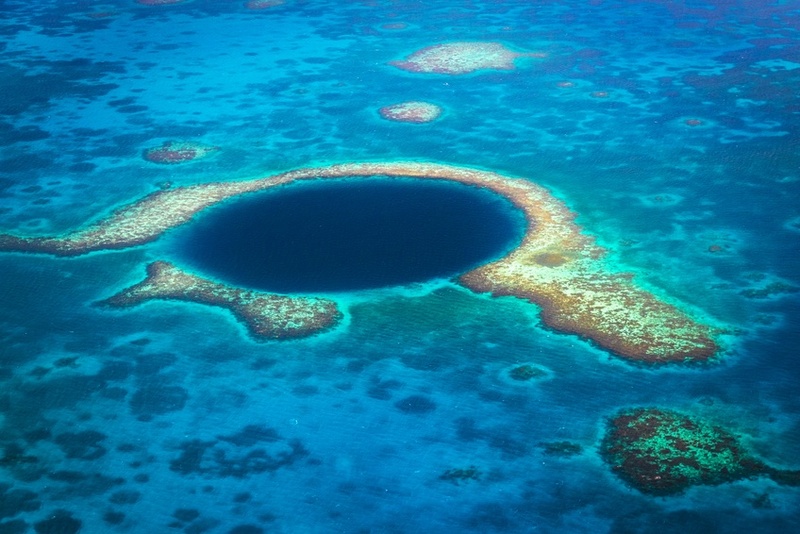 Also known as the ‘deep south’, it is the southernmost region (unsurprisingly) in Belize. You’ll find a diverse cultural makeup, including a large proportion of Maya descendants. There is only only one major town in Toledo nestled in the midst of national parks, sprawling forests, and other natural wonders. 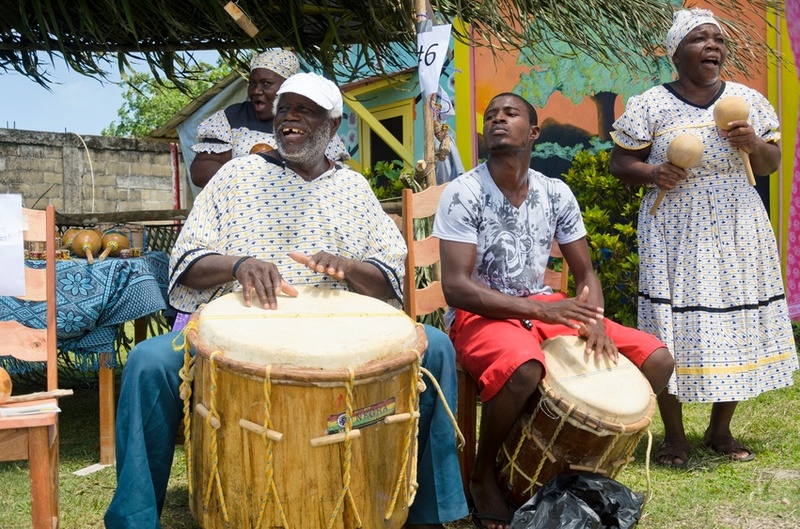 Life is much more traditional here, and the lack of tourists means you’ll really get the sense of discovery that can sometimes lack throughout the well-travelled Caribbean. Close to the reef is the small island of Caye Caulker. If you’re visiting Belize to try to enjoy the sun-soaked, seaside trappings of Caribbean life, well…you’ve come to the right place. While there’s great diving and swimming nearby, the real joy comes from the relaxed way of life – with great food, ample bars, cheap prices, and the general easygoing nature of the islanders. Tourism is growing here so you certainly won’t be the only foreigner, but that won’t take away from the experience one bit. Explore anywhere outside the cities or towns of Belize and you’ll be treated to one of the most diverse collections of wildlife anywhere in the hemisphere. The jungles are home to jaguars, loud monkeys, and more types of birds than you could ever hope to identify. Venture offshore and the waters are full of unique sea creatures (especially around the aforementioned Belize Barrier Reef). Whether you’re hiking in the parks or just relaxing on the beach – the creatures that call Belize home are sure to be one of the highlights of your trip. Round trip flights between Toronto and Belize City are pretty cheap for the most part, with some starting around $440 Canadian, but it fluctuates depending on when and where you book. Be sure to shop around for deals as that can make the overall costs very cheap in the end. Prices in Belize are pretty affordable, with an average day’s expenses working out to about $63 Canadian. This includes $23 for accommodation and $24 for food. Penny pinchers can get by with closer to $25 a day while the higher end of travel will run you about $149 a day. Overall, Belize is one of the better values out there right now considering the amount you can see and do for low prices in a small area. Before we get into safety, we have to touch on the current health issue with regards to the Zika virus. Spread by mosquitos, the sickness is usually mild and short term, resulting in fever, headaches, rashes, muscle pain, and other flu-like symptoms. That being said, pregnant women (and women considering becoming pregnant) should avoid the country for the time being. 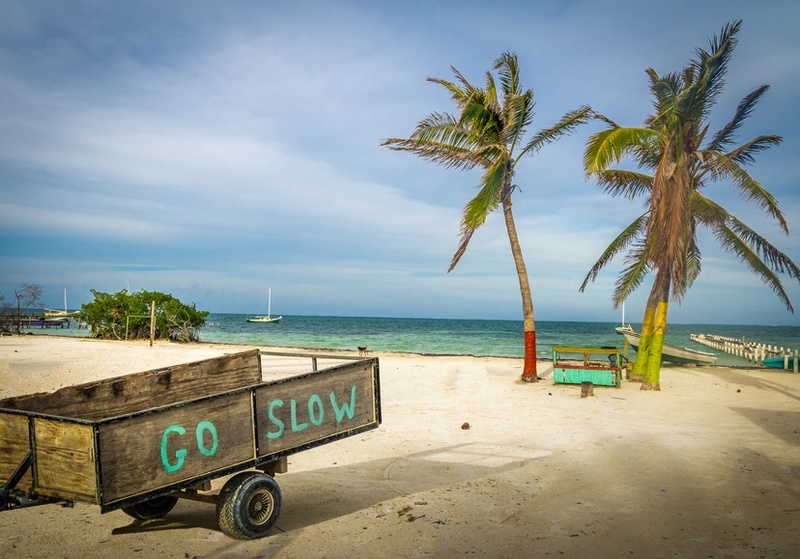 Be sure to talk to a healthcare professional before deciding to travel to Belize. 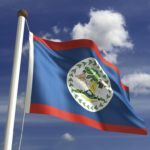 While there is no nationwide advisory in Belize, a high degree of caution is recommended throughout by the Canadian government due to the high rate of violent crime. 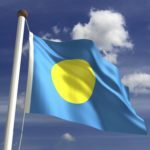 The country has gotten some bad press recently due to violent crime targeting tourists – and indeed there are some areas where this is an especially grave concern. While you should be aware throughout, be careful near the Guatemalan border (including Caracol) as well as parts of Belize City. It is advised to always travel in groups and leave valuables in a secure location. Be sure to read the entire advisory and follow any relevant advice you can find. Most people travel to Belize without any problems, but you do have to be careful (similar in many ways to Mexico). Road travel can be dangerous thanks to poor maintenance and bad lighting. In addition, if you plan on hiking through the wilderness be sure you have the proper supplies, don’t overestimate your skill, and make sure someone knows where you are going. For more on travel safety, check out the Canadian Travel Advisory for Belize. You can learn more about Belizean history and culture in the Country Profile as well as the Belize dollar with our Currency Spotlight.